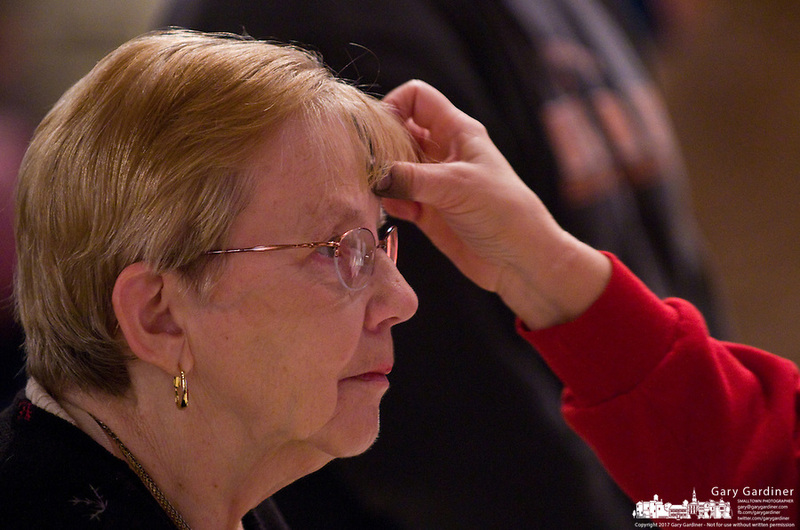 A woman has ashes applied to her head during Ash Wednesday services. Photo Copyright Gary Gardiner. Not be used without written permission detailing exact usage.